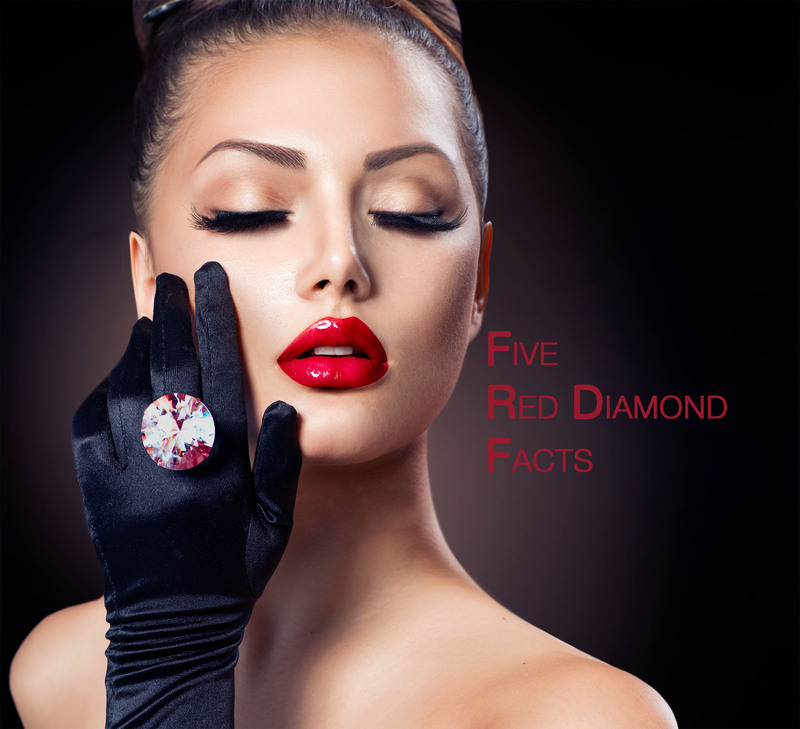 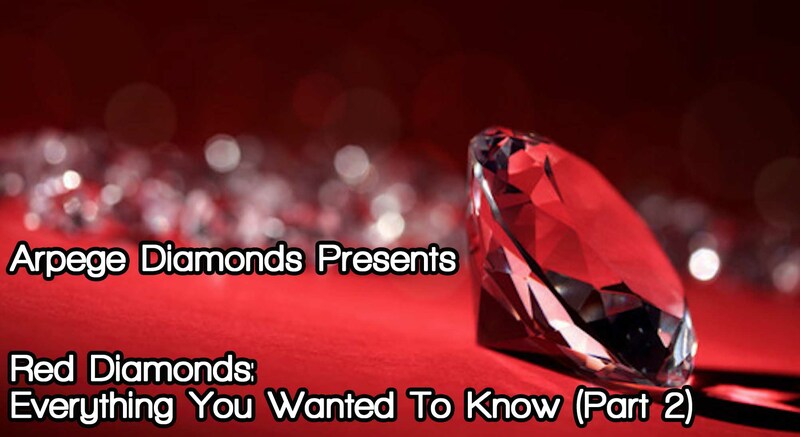 Red diamonds are among the most beautiful and rare diamonds ever to be discovered. 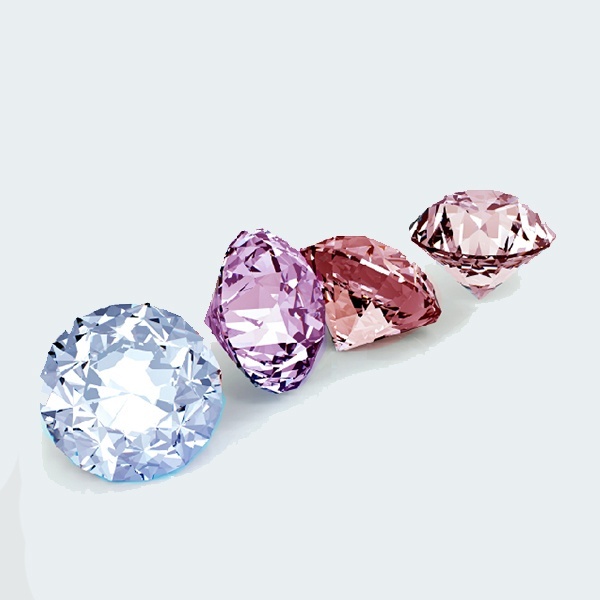 They are so scarce that only about 30 such stones have been documented to exist and only a handful have ever made an appearance in auctions. 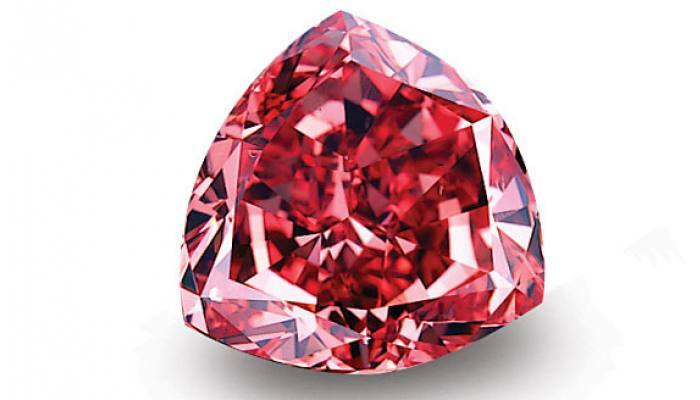 Arpege Diamonds celebrates the next installment of our Famous Diamond Series with a very rare and beautiful gem, the Moussaief Red Diamond. 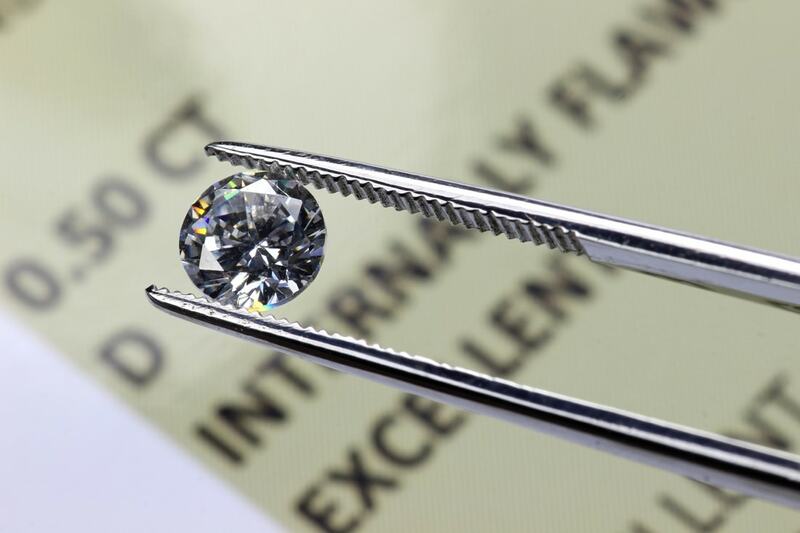 Let's find out what is so special about this stone, and why it has earned its place on the list of the most famous diamonds of all time.